Dana Kephart is a New England-based mezzo-soprano, praised by the Boston Musical Intelligencer for her “beautifully fluid and expressive voice.” In recent years, she has performed in recital as well as with Eudaimonia ("a purposeful period band"), Hartford Opera Theater, the opera chorus of the Princeton Festival, the Farmington Valley Chorale, the Amherst Early Music Festival opera, and the Hartford Independent Chamber Orchestra. In 2016, she was named a semi-finalist in the American Prize Competition, in the Professional Women in Art Song Division. Dana is also an experienced choral and church musician. She sings with Voce and the Schola Cantorum at the Catholic Cathedral of St. Joseph in Hartford, CT; she is also a current CONCORA fellow. Dana also performs popular music on occasion, with most of her experience being in acoustic settings with country and rock styles. Dana holds a Master of Music degree in Early Music Performance from the Longy School of Music of Bard College, where she studied under Laurie Monahan, and Bachelor of Music degrees in Voice and Music Education from the Hartt School of Music, where she studied under Joanna Levy and John Feierabend. Among the roles she performed with the Hartt Opera Theater, Dana portrayed “Bluebell Pooder” in the New England premiere of Thomas Pasatieri’s The Hotel Casablanca. 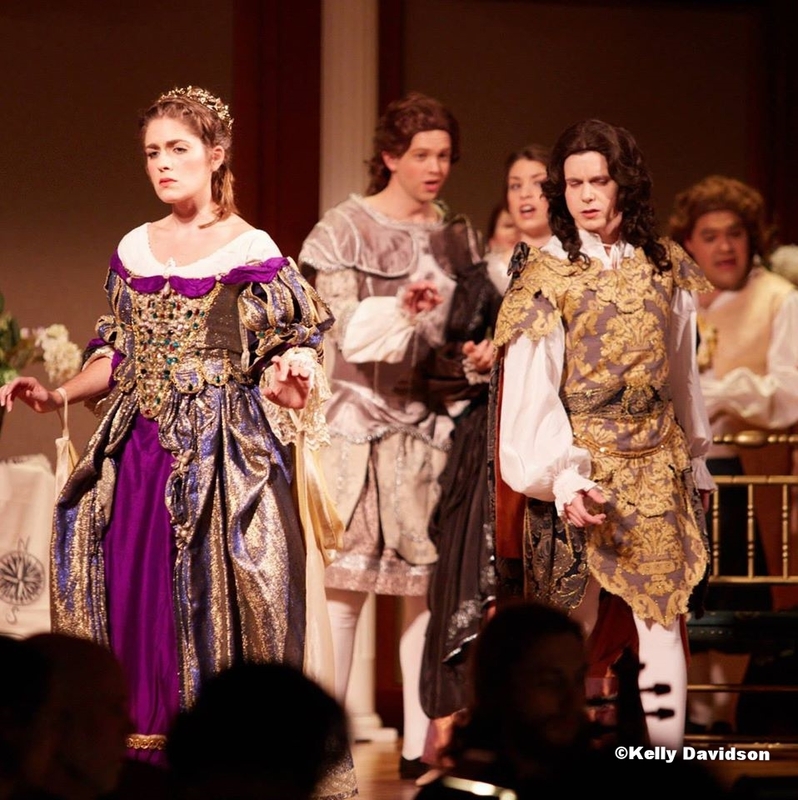 At Longy, she sang the title role in Henry Purcell’s Dido and Aeneas in Longy’s Early Opera Project, working with period musical style, costume, and gesture. Dana is an active teacher of music and voice, holding positions with the Hartt School Community Division, the Greater Hartford Academy of the Arts, and her private studio. Click on the "Teaching" tab above for more information on voice lessons.